The post Leveraging ASTRO to Better Transition Clients to Your Target Strategy appeared first on Orion Advisor Services. The post Tech Tip Tuesday: Contacting the Orion Compliance Team appeared first on Orion Advisor Services. 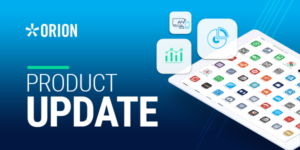 The post February 2019 Software Update: Full Release Notes appeared first on Orion Advisor Services. The post Tech Tip Tuesday: Cost Basis Reporting Best Practices appeared first on Orion Advisor Services. 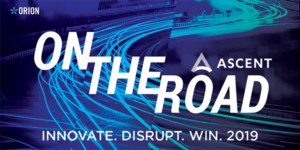 The post February 2019 Software Update Highlights appeared first on Orion Advisor Services. Stock selection continues to have massive implications for investors’ financial health. But what if you could offer a tax-managed stock strategy to your clients without having to worry about stock selection? 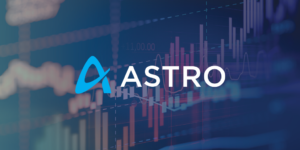 With ASTRO, Orion's portfolio optimization and risk modeling tool advisors now have an opportunity to do just that. 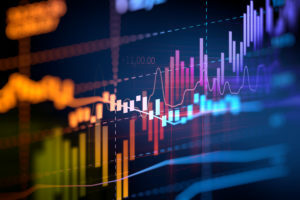 The post Software Update Spotlight: Simplifying Employee Trade Monitoring with Inform appeared first on Orion Advisor Services. The post Replacing the Difficulty of Stock Picking: An Ode to Direct Indexing appeared first on Orion Advisor Services.